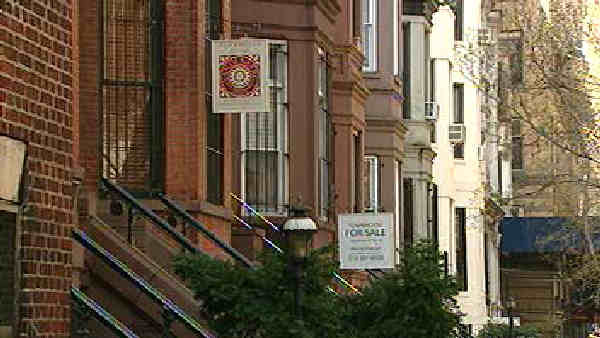 MANHATTAN (WABC) -- A milestone in Manhattan real estate that will make most prospective buyers cringe. For the first time the average price of an apartment in Manhattan is now $2.2 million. That's up from $1.9 million in 2015 according to City Realty's year end market report. The neighborhoods that racked up the most condo sales were Midtown West followed by TriBeCa and and Yorkville.